For a limited time, get 20% off these select products plus receive FREE priority shipping. Fire Element Red Clay Mask, 3.5 oz. : (reg. $62) Pay only $49.60 and save $12.40! Wood Element Day Cream, 1.75 oz. : (reg. $69) Pay only $55.20 and save $13.80! Water Element Day Cream, 1.75.: (reg. $69) Pay only $55.20 and save $13.80! Ageless La Cure Algae Mousse, 1.75 oz. (reg. $50) Pay only $40.00 and save $10.00! Ageless La Cure Pigmentation Cream, 1.75 oz. (reg. $78) Pay only $62.40 and save $15.60! The mineralizing facial mask is powered by organic algae, a natural source of polysaccharides. 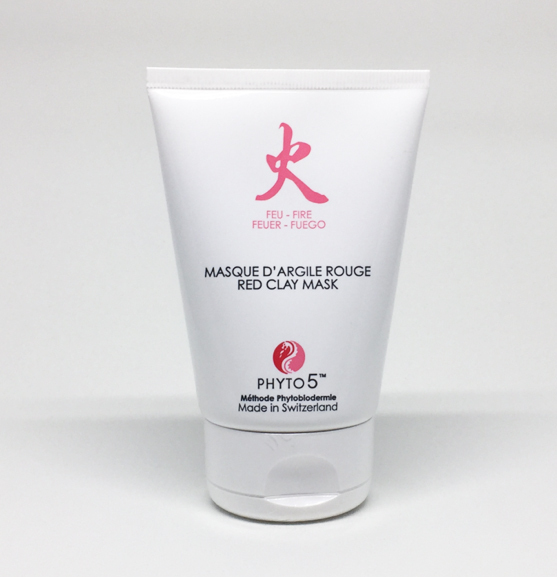 Proven to rebuild the skin’s protective layers, hydrate, and increase hydration-retention, Ageless Algae Mousse is an exceptional mineralizing mask tat reduces fine lines and wrinkles.